The range of aluminum cable glands which we offer is made of quality tested aluminum alloys which make them dimensionally accurate, ductile and reliable in performance. These glands can sustain both dry and moist weather and are suitable for indoor as well as outdoor applications. along with various sizes these are also available in customized forms. 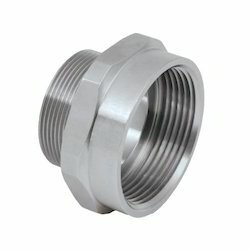 Looking for Aluminium Cable Glands ?